The slog of the schedule is really upon us now. The Royals hit the road to take on the Chicago White Sox once again, their last trip to Chicago this season (assuming the rain doesn’t wash away a game and MLB makes them go back to play it). The White Sox occasionally show off their young talent and play pretty well. They had a four-game winning streak earlier this month in fact. But they’re very inconsistent and really seem like they need something to tie all their young talent together. 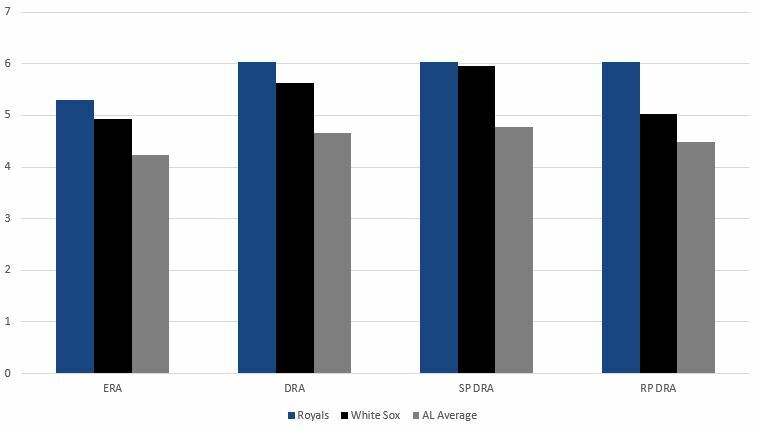 Maybe it’s Eloy Jimenez and Michael Kopech, but don’t be surprised to see them go out and get a veteran in free agency this year who can be sort of what James Shields was to the 2013/2014 Royals. After two years of big-time decline, Shields may have put himself on a track to find himself a big league deal next season if he so chooses. He’s not good, but he’s basically been what people thought Jason Hammel would be for the Royals, doing enough to keep the team in games and giving some pretty valuable innings to a rotation. He still walks too many, but with the home runs down, he’s definitely a usable part of a rotation. He’s not the guy a team will trade multiple top prospects for anymore, but that’s okay. He’s 36 now. A big key against Shields is simply to find a way on base. 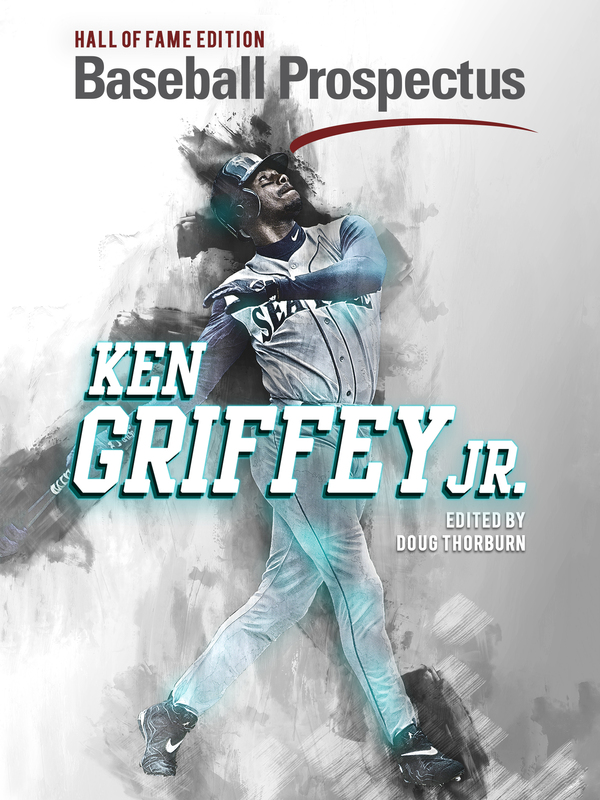 With the bases empty, he’s allowed a .613 OPS with 79 strikeouts and 29 walks in 417 plate appearances. 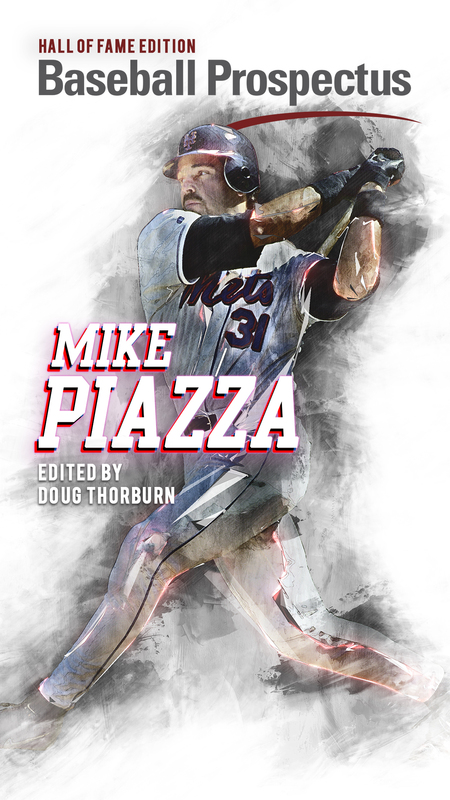 With runners on, that jumps to a .909 OPS and 43 strikeouts with 31 walks in 253 plate appearances. Something about the stretch makes his command disappear and lets the opposition get it started against him. Ryan O’Hearn and Brett Phillips both homered against him earlier this month and Lucas Duda has a 1.021 career OPS against him in 18 plate appearances, so they should all definitely be in the lineup. Junis has provided quite the rollercoaster this season for me and Royals fans in general. Early in the year, it looked like he might actually get to his ceiling of a number three starter. He was striking out guys, limiting walks and giving quality innings. Then from May 28th to July 2nd, he went 0-7 with a 7.59 ERA and allowed 13 homers in 40.1 innings and it was fair to question if he was even going to be a big leaguer long term. Then he went on the DL with a back injury and since then, he’s been much better. In five starts, he’s thrown 25.1 innings with 30 strikeouts and nine walks. He’s throwing too many pitches, but he’s only allowed two home runs in that time. Now, he has allowed four unearned runs, so the ERA is a little shinier than he’s actually pitched, but the strikeouts and lack of homers have me confident again. Junis was a little shaky against the White Sox earlier this month in a game that he had a 10-1 lead, so I’m anxious to see how he fares in this one. There was a narrative for a bit that Covey had figured a lot of things out and had a chance to be a solid big league pitcher. And yet, here he sits with numbers pretty similar to last season when he was a disaster as a Rule 5 pick for the White Sox. He’s far too hittable and doesn’t strike out nearly enough while walking way too many. The big difference this season is that he’s giving up a home run every nine innings or so compared to 2.6 per nine. He threw six shutout innings against Boston on June 8th to lower his ERA to 2.22. Since then? He’s made 11 starts and gone 2-8 with an 8.10 ERA with 31 strikeouts and 25 walks in 53.1 innings. He’s just not good. The stuff looks better than it is, which gives him the opportunity to have a good game here and there, but yeah, he’s not a big leaguer, not at this point anyway. Keller, on the other hand, has shown he is definitely a big leaguer, though there are still questions about his role in spite of his 3.82 ERA over 73 innings as a starter. On one hand, I have a hard time seeing a guy with just 49 strikeouts and 33 walks in that time succeeding. On the other hand, there are other ways to find success, even in a world where strikeouts are up everywhere. He just doesn’t get hit hard at all with his hard hit rate below the league average and his barrels allowed a fair amount below the league average. All those ground balls in an era where teams have a pretty good idea where their opponents are going to hit them have to help him. I believe the stuff is there to increase swings and misses, so we’ll see how he develops. And hey, pitching against the White Sox doesn’t hurt. He got 13 swings and misses against them earlier this month after they had lit him up in his previous start in Chicago. I’ve said this before, but Lopez doesn’t make sense. A guy with his stuff shouldn’t have a strikeout rate of 16.1 percent. He walks too many too, which is sort of a common issue among White Sox starters, I guess. 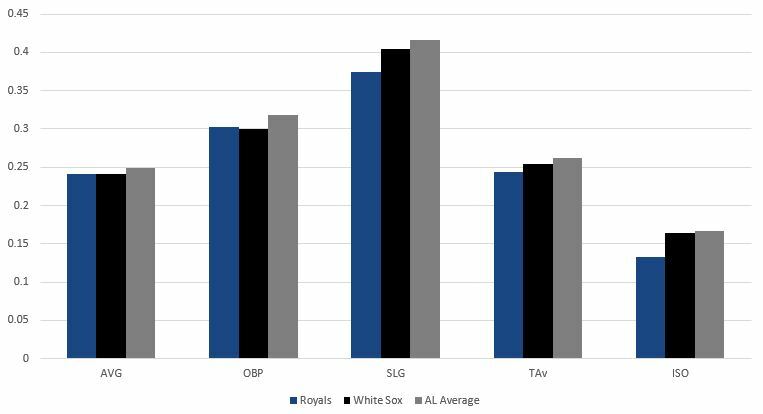 Unlike Keller, Lopez doesn’t get many grounders, allows more hard contact than league average and more barrels than the league average. It’s not a great combination. I think I said this the last time these two teams matched up, but he’d probably do well to throw his fastball less even though it feels like it should be a dominant pitch. His slider and changeup are both producing a ton of swings and misses while his four-seamer just doesn’t get the whiffs and he can’t control it very well. He’s performed pretty well against the Royals in his career with a 3.55 ERA in six starts, though six of the 22 runs he’s allowed have been unearned. Somehow (okay not somehow, it’s the Royals), he’s walked just five in 39.1 innings against KC. Fillmyer had a tough go of it against the Blue Jays his last time out, walking five and striking out just three in five innings. It was a tight zone, and that doesn’t bode well for him at all, but it continued a trend of some similar issues that Keller has. The difference, and maybe this is just because he hasn’t had the opportunity to do it, is that Keller has had a few outings where he’s gotten the whiffs and Fillmyer just hasn’t yet. He does limit hard contact like Keller does and while he doesn’t get nearly as many ground balls, he does get his fair share. Basically, it comes down to whether or not his slider is working. He’s a bit of a combination of the previous two pitchers in this series in that his slider is his best pitch (like Junis) and he has a similar game plan to Keller. If those two succeed before him, he has a chance to follow suit. But his slider has to be working because if it’s not, the White Sox have enough power and enough patience to really make him pay. 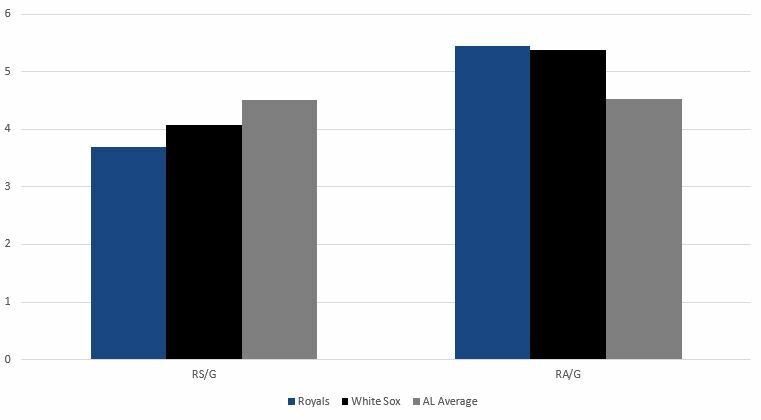 Like the Blue Jays series, I’m expecting some uninspired baseball from both teams, but even with the way this season has gone, I still think the Royals are better than the White Sox and will take two of three.